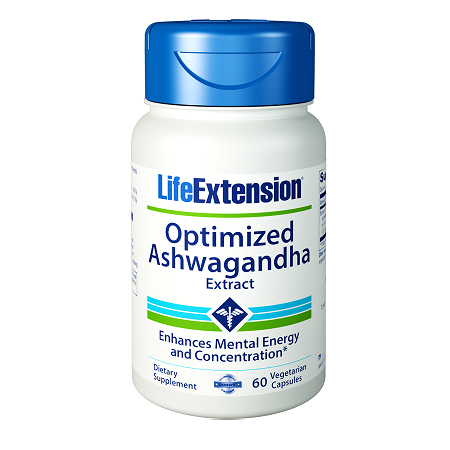 The Indian herb ashwagandha (Withania somnifera) counters some of the oxidative damage generated by nervous tension. Ashwagandha has been the subject of animal studies and is believed to confer improvements in well-being and a healthy outlook in humans. Categories: Antioxidants, Beauty, Herbs & Tea Brands: LifeExtension. In a large clinical trial, ashwagandha reduced levels of the hormone cortisol by up to 26% while maintaining already normal blood sugar levels and lipid profiles. Subjects who took the standardized ashwagandha extract reported improvements in energy, sleep and well-being, as well as diminished fatigue. 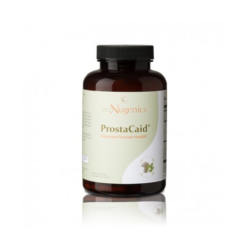 Additional research suggests that ashwagandha confers neuroprotection by supporting the regeneration of axons and dendrites, nerve cell components that support brain and nervous system function. Ingredients (per serving): 125 mg Sensoril Ashwagandha extract (root and leaf) [std. 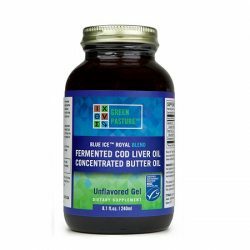 to 32% oligosaccharides, 10% withanolide glycoside conjugates], rice flour, vegetable cellulose (capsule), maltodextrin, vegetable stearate, silica. 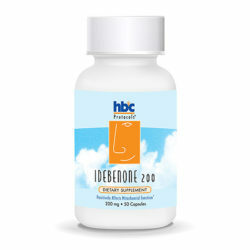 Take one (1) capsule twice daily on an empty stomach, or as recommended by a healthcare practitioner.